Manufactured in Grande-Bretagne from 1949 until 1955. 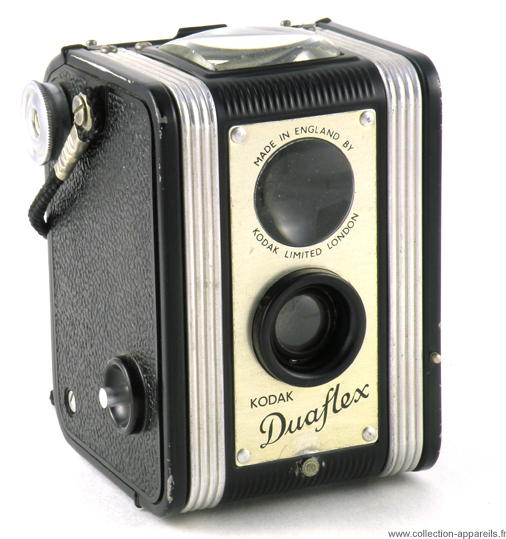 The British version of the first model of Duaflex exists (at least) in two variations. The body colours are inverted with respect to each other.